VLT Spot Lights feature high density lens LED array placement and proprietary thermal management technology to assure maximum LED lifetime and lowest cost of ownership. Spot Lights are designed for longer working distances and feature rugged industrial housings such as those found in Machine Vision and industrial robotics work envelopes. Familiar four hole mounting pattern makes it easy to replace older style robotic LED lighting without having to rework you excisting tooling or end-effectors. 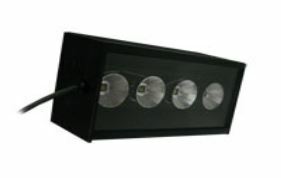 Patented optics and thermal control system assures a lifetime of cost effective illumination. 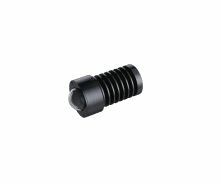 Lightweight one piece machined aluminum housing and Stainless Steel waterproof versions are available now. 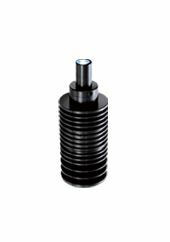 Our Spot Lights are available in high power and standard series, both ideal for Machine Vision and industrial robotics work. New LED Spot Light for Machine Vision provides low cost, washdown illumination. 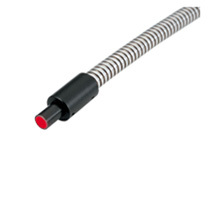 These new illuminators are available in a variety of beam angles and optimal work distances. 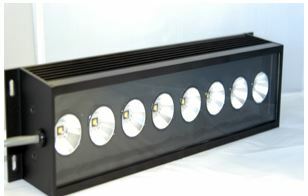 These lights are housed in rugged waterproof housing that can stand up to high pressure washdown environments. 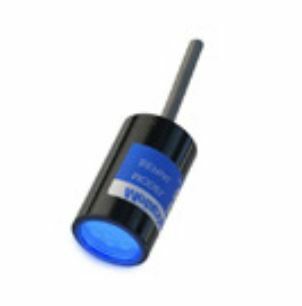 These Spot Lights are applicable to wide range of Machine Vision applications and feature lightweight, sizecompactness, and lower power consumption. 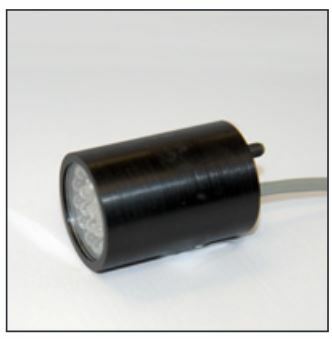 These Spot Lights uniformly focus light into the region you need, ideal for Machine Vision. 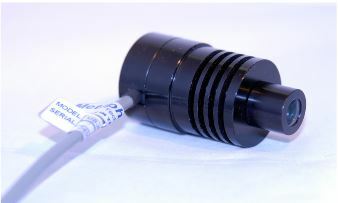 This new ultra bright miniature Spot Light contains LED engine combined with multiple lenses and coated optics to project a single round collimated beam of light. Features built in LED driver and Metaphase patented thermal control technology for optimum light control. 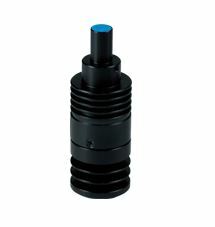 Compact and easy to fit into tight spaces, use them alone or in pairs. 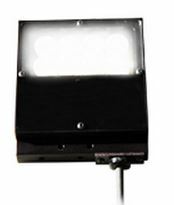 These mini spots are the industries most compact and affordable precise area lighting. 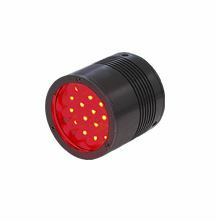 Our mini Spot Lights for Machine Vision can be configured for wavelength and other specifications. 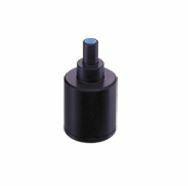 Our high power compact diffused Front Lights for Machine Vision are available in high power MetaBright™ Series. 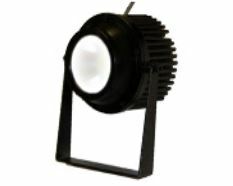 This round area Front Light provides direct intensity lighting. 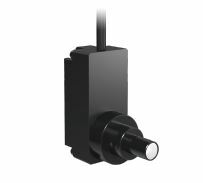 Used alone or in pairs these lights have the advantage of being able to be moved around to both on and off axis to provide the best lighting scenario in Machine Vision. 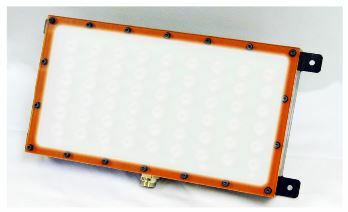 Our Front Lights can be configured for wavelength and other specifications. 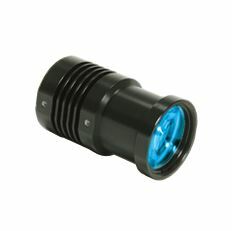 This ruggedized MetaBright™ area Front Light provides direct intensity lighting. 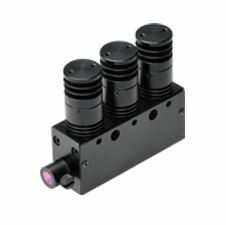 Used alone or in pairs these lights have the advantage of being able to be moved around to both on and off axis to provide the best lighting scenario in Machine Vision. 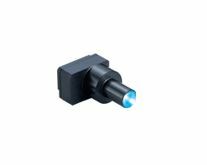 These light sources for Fiber Heads achieved lightweight, size-compactness, and lower power consumption, ideal for Machine Vision applications. Full-color light sources are also included in the product lineup.